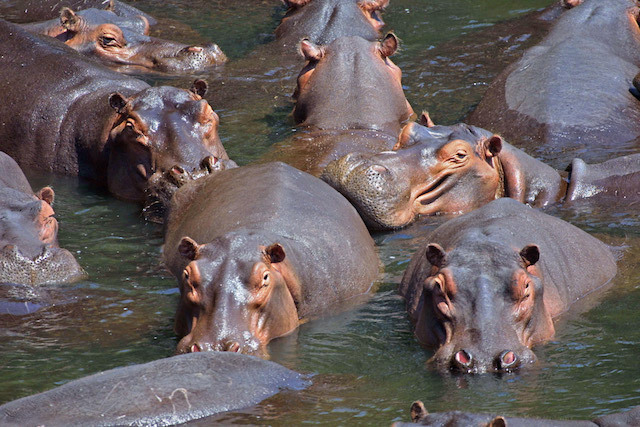 From the people to the wildlife, Zambia is one of Africa’s hidden gems. Even though it is beautiful, it can also be expensive. 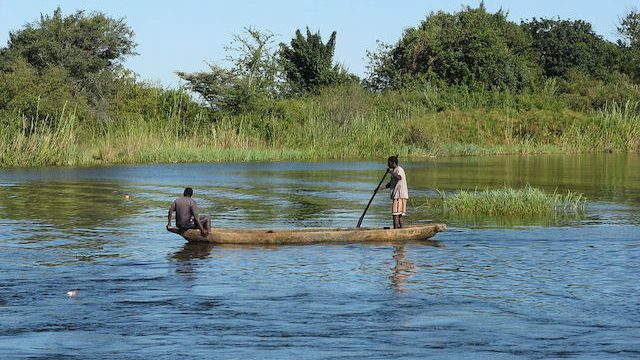 But don’t worry, we got you covered with this list of things to do and ways to get around Zambia on a budget. 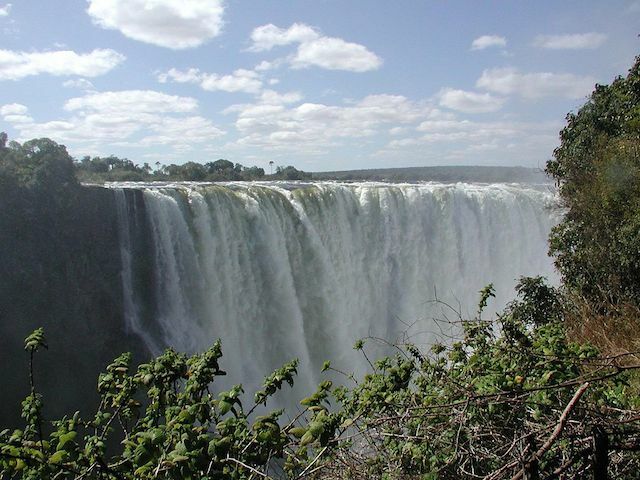 If you had to choose just one thing to do in Zambia, it would be to visit Victoria Falls. Located on the Zambezi River, it is one of Africa’s greatest attractions and is the only waterfall in the world that is over a kilometer across and has a height of more than 100 meters. It’s not free, but the low entry price is worth it to see one of the wonders of the world. Going on safari can cost anything from US$400 to $1500, which for a budget traveler is super-expensive. So instead of going on safari with a tour company, drive yourself through South Luangwa National Park on a budget. 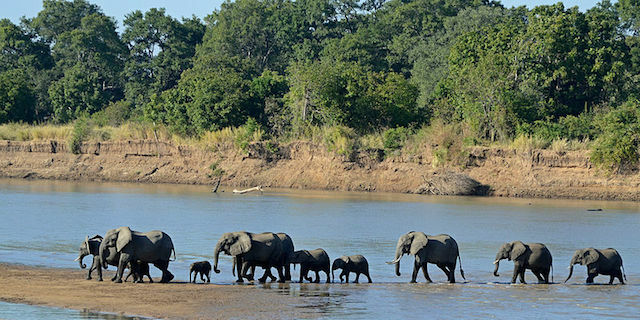 You won’t regret it, because South Luangwa is one of the greatest wildlife sanctuaries in the world, with a huge variety of birds and mammals. Just behind the Royal Livingstone Golf Course in a quiet suburb is the Jollyboys Camp. Only a 10 minute walk from Livingstone town, it is perfect for large groups and families looking for an affordable, value-for-money option in the tourism capital of Zambia. There are a variety of rooms, dorms and a campsite available. Jollyboys Camp also offers free baggage storage, pickup from Livingstone Airport, and shuttle rides to Victoria Falls. 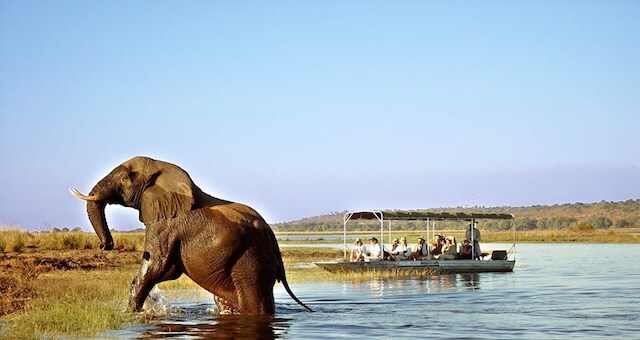 If you’re looking to go on Zambezi River cruise but don’t have hundreds of dollars to spend, then go with Zambezi Safaris. Prices vary, but many are under $100. All tours are two to three hours long. 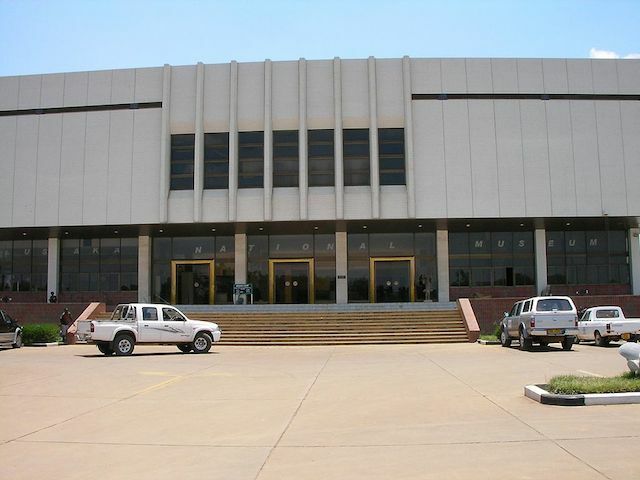 Located in Zambia’s capital, the Lusaka National Museum takes you on a journey through the history and culture of the nation. Open to the public since October 1996, the museum is a popular tourist attraction. 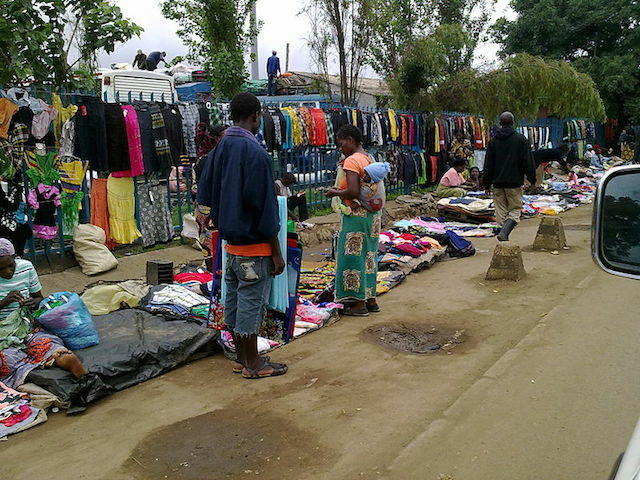 If there is one thing you should do in Lusaka, it would be to visit any of its amazing markets. They are a hive of activity, with thousands of stalls and vendors selling anything from car parts to souvenirs. You can haggle to get the best price. Not only is renting a car expensive, but the roads can be bad and everyone drives on the left side of the road. A cheaper, safer and more relaxing way to get around is by bus. Most long distance and local buses depart on time and are super reliable, but book your ticket in advance. 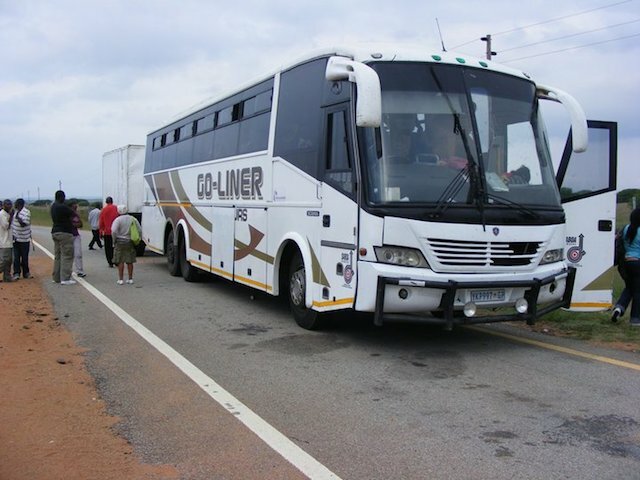 There are also long distance luxury buses available. 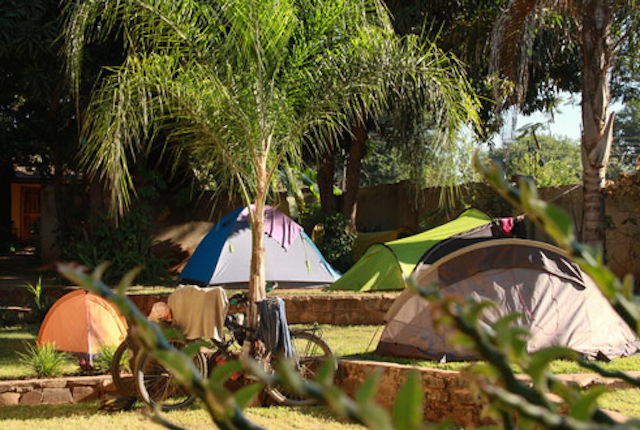 One of the newer backpacker lodges in Livingstone is Livingstone Backpackers. This family-run backpackers has a young and relaxed vibe and caters for all independent travellers’ needs. 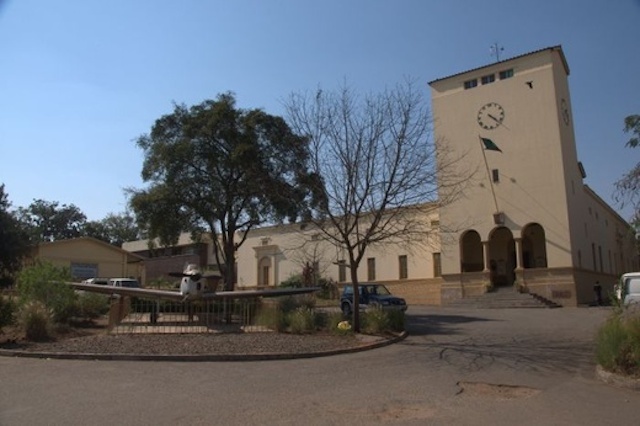 The hostel is ideally positioned inside the town centre near shops, markets, museum, bars, airport, train station, bus stations, as well as the Mosi Oa Tunya National Park and the Victoria Falls. 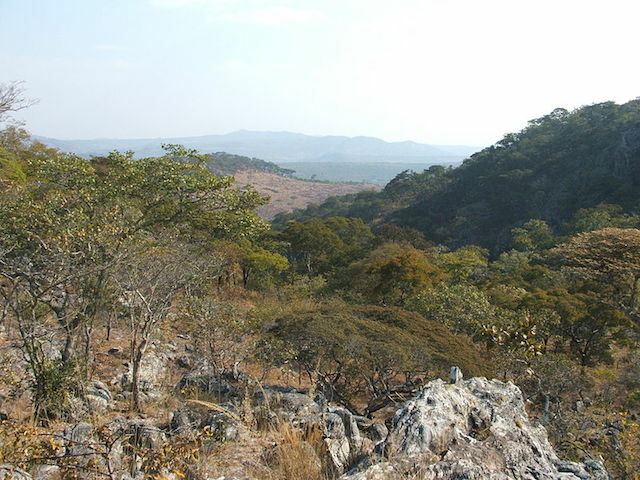 The Mafinga Hills straddle the border between Zambia and Malawi. 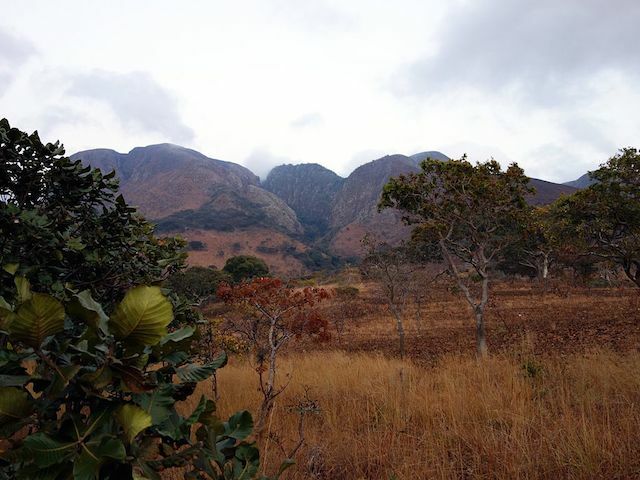 On the Zambian side of the border is Mafinga Central, which is the highest point in Zambia, at 2339 metres. You can hike up any of the hills for free, and though it is challenging, it is worth it. 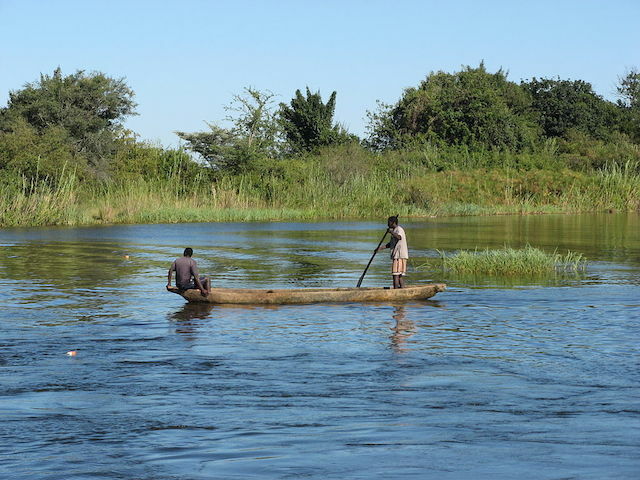 One of the cheapest national parks to visit in Zambia is West Lunga National Park. Even though it is small, it is still beautiful, with loads of wildlife to be seen. There are also fewer tourists in this park, so it is relatively untouched. The best place to learn some of Zambia’s history without spending money on tour guides and expensive excursions is the Livingstone Museum. Located in the heart of the city, the museum was established in 1934 and is the largest and oldest one in the country. It features a vast collection of archaeological artifacts, and a massive display on the biodiversity of Zambia. 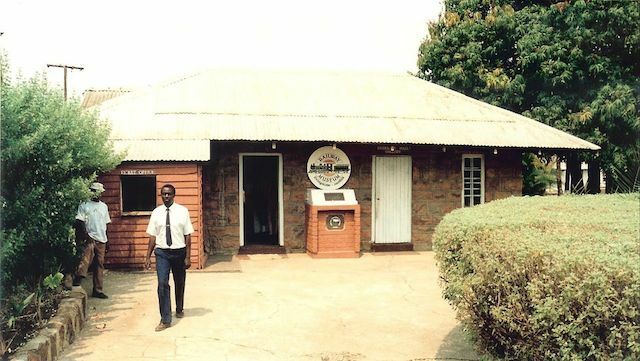 Open from 8:30am to 4:30 pm, the Railway Museum in Livingstone holds some of the finest examples of Zambia’s railway heritage. From historic steam locomotives and vintage coaches to the tiniest railway memorabilia, you can see it all there. It is the perfect place to take your kids. If you can’t afford to explore this fascinating park by boat (it is bisected by the Zambezi River), then do a self-drive safari. Forget the tour guides and the fancy safari game drives, and go spot your own wildlife on and off the river. Just watch out for crocs. 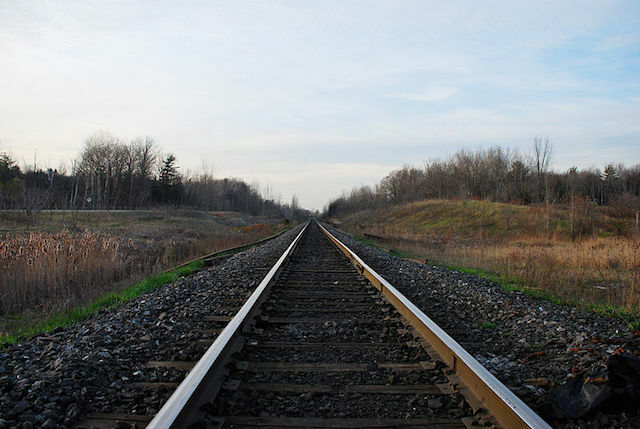 If you’re not too keen to take the bus to get around Zambia, then try Zambia Railways. Running between Livingstone, Lusaka, Kapiri Mposhi and Kitwe-Nkana, two trains ply these routes: the Ordinary train (twice a week) and the Golden Jubilee Express. If you want to miss the crowds at Victoria Falls and save some cash,then head to Kundalila Falls, near Kanona in Central Province. With spectacularly scenic views, the Kaombe River falls 70 meters here, creating Kundalila. You can also swim in the deep natural pool at the foot of the falls and camp nearby.